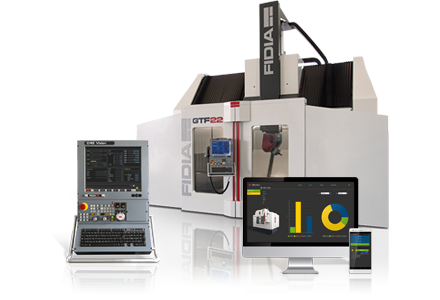 Press release | FIDIA S.p.A.
With a range of products including milling machines, numerical controls and software modules, Fidia possesses the skills required in order to design, manufacture and service complex milling systems in which all components must be perfectly integrated. 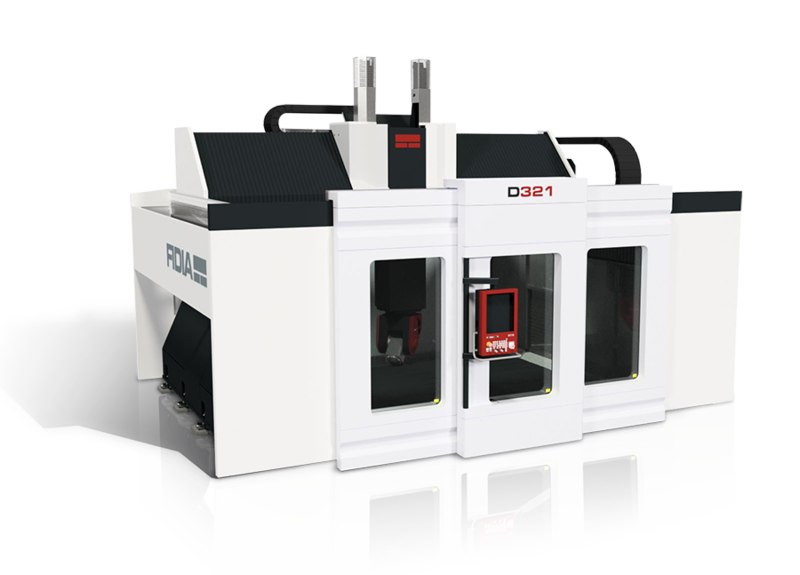 Fidia has been manufacturing high speed milling machines since its entry into the milling machine market in the early 90’s. 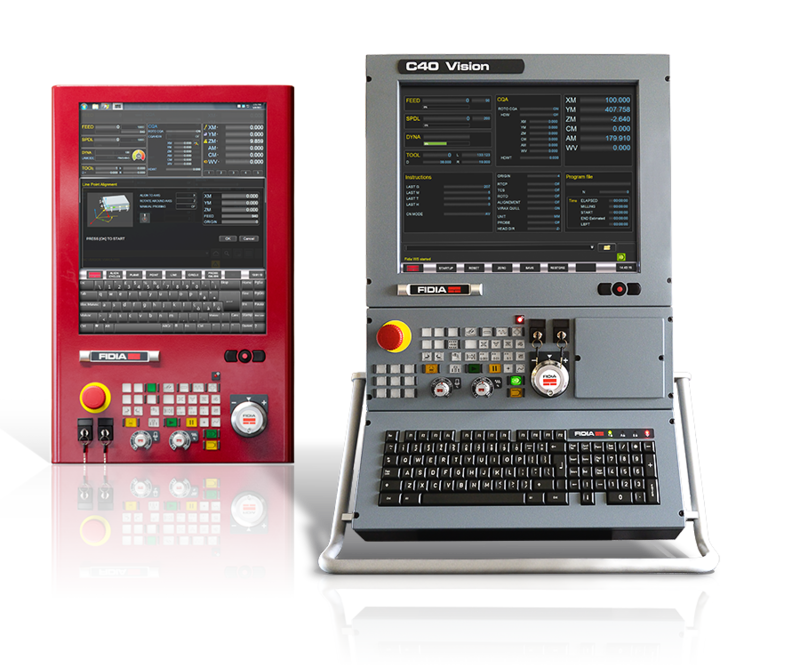 Today, the High Speed Milling (HSM) segment offers an extensive product range: from the compact HS664 to the large GTF series gantry machines. Fidia has designed and manufactured numerical controls for milling machines since 1974, the year the company was founded. With its focus having always been on the machining of complex shapes, Fidia today produces numerical controls that are used for the machining of dies, for aeronautical components and general engineering. 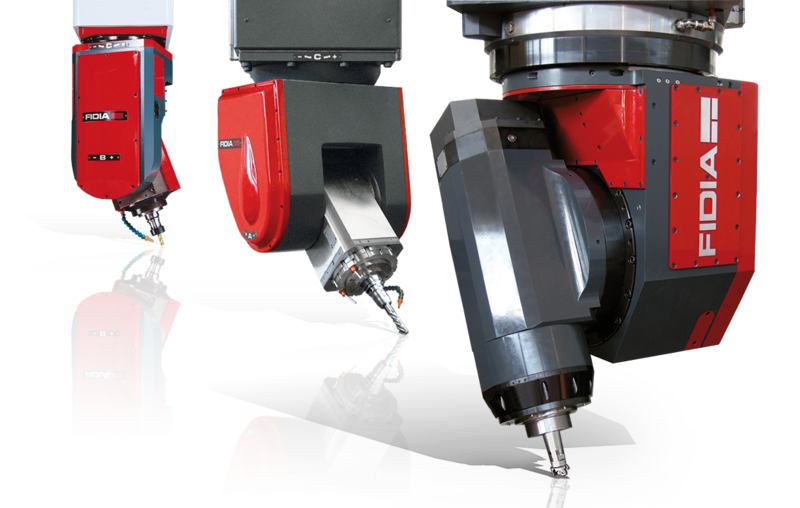 Fidia milling heads cover a wide range of applications: from roughing out to high speed finishing on steel, aluminium and lightweight materials. All heads are the bi-rotary type with continuous and indexed axes, suitable for machining on 5 or 2+3 axes. 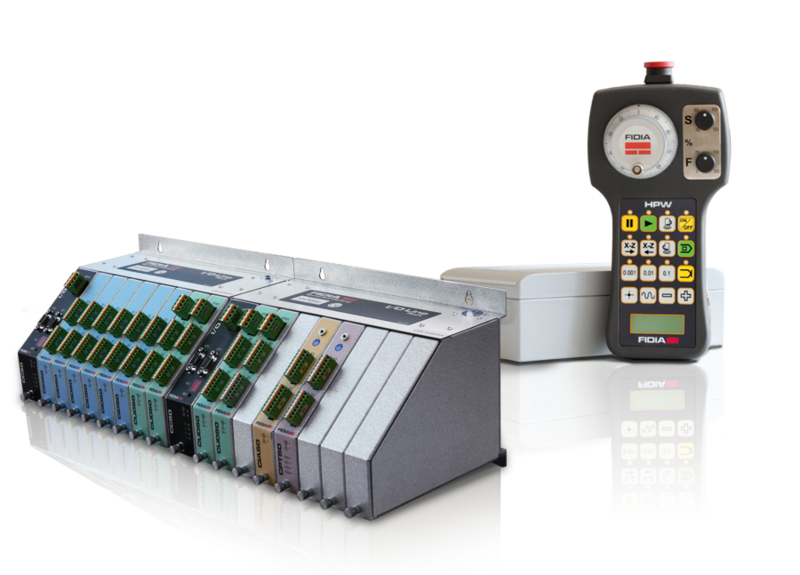 Complementing the machine and numerical control configuration, Fidia accessories extend functionality and significantly simplify use while also improving performance. 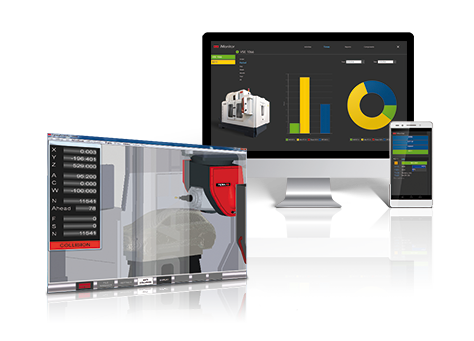 Fidia has developed various software modules that operate on its numerical controls and are used in different environments: from anti-collision control to on-machine programming, from remote monitoring of machine activity to adaptive control. Copyright 2019 © FIDIA S.p.A.